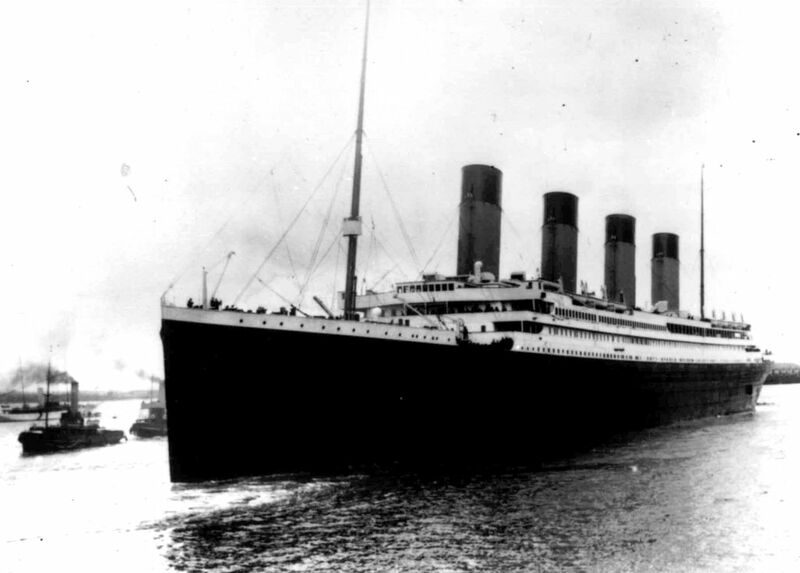 This week’s question: Australian shipping company Blue Star Line has announced plans to build Titanic II, modeled on the ocean liner that sank in 1912. In seven words or fewer, please come up with an advertising slogan that Blue Star Line could use to lure passengers who might not want to repeat history. Last week’s contest: A new study suggests that the Neanderthal DNA that still lurks in many of our bodies—the result of ancient hookups between our ancestors and Homo neanderthalensis—may help humans fight off deadly infections. If scientists were to write a self-help book on the benefits of embracing your inner Neanderthal, what title could they give it? THE WINNER: “The Power of Primitive Thinking” Michael Rouse, Troy, Mich.
SECOND PLACE: “The 7 Habits of Highly Effective Hominids” Ivan Kershner, Salem, S.C.
THIRD PLACE: “Success: Get It Through Your Thick Skull” Tim Mistele, Coral Gables, Fla.
How to enter: Submissions should be emailed to contest@theweek.com. Please include your name, address, and daytime telephone number for verification; this week, type “Staying afloat” in the subject line. Entries are due by noon, Eastern Time, Tuesday, Nov. 6. Winners will appear on the Puzzle Page next issue and at theweek.com/puzzles on Friday, Nov. 9. In the case of identical or similar entries, the first one received gets credit.